Reliance has announced a major announcement in its AGM that Reliance Jio phone users will get the new live phone soon and its name will be called Jio Phone 2. 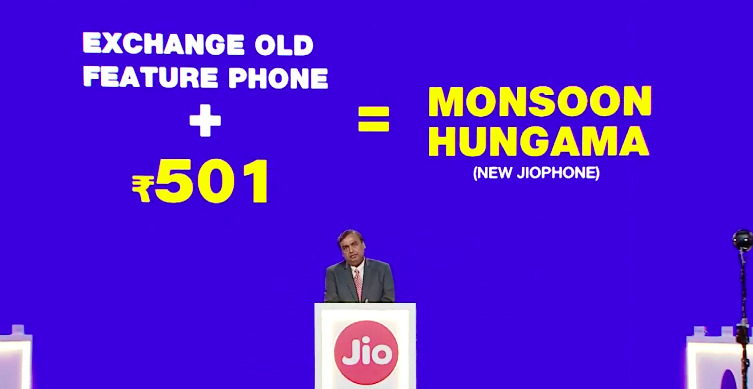 Customers will have to pay only Rs 501 for Jio Phone 2 and return the old phone. The company named it Jeo Phone Monsoon Hungama. 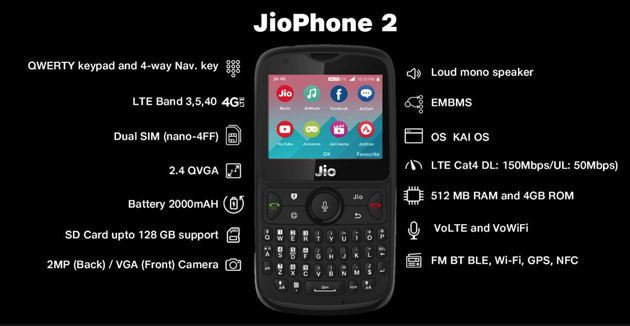 Speaking about the features of Jeo Phone 2, it will get big keyboard, 4G support, 2.4 inch display, 2000 mAh battery, 512 MB of RAM and 4 GB storage which can be increased to 128 GB. This phone will also use the same operating system KaiOS which Jio Phone uses. 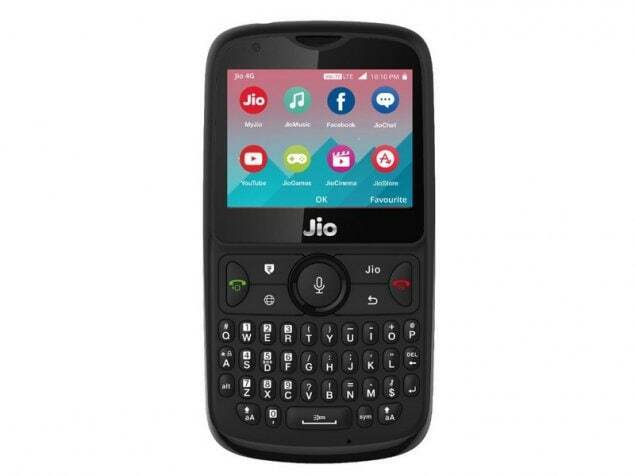 After mid July the proccess of exchange will be started and from the 15 August 2018 you can get this Jio Phone 02 as after the official launch.